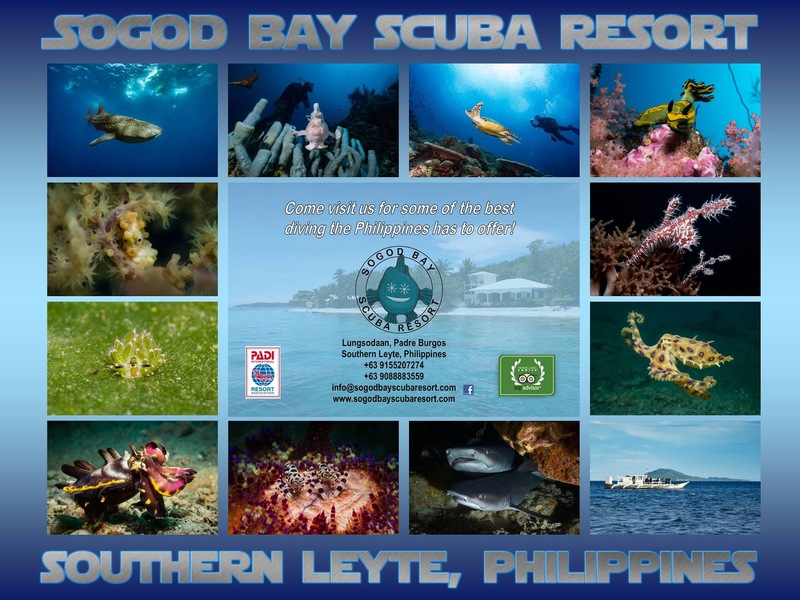 Napantau MPA is the oldest marine protected area in Sogod Bay. Coral Cay Conservation is based in the area so there is not alot of illegal fishing in the sanctuary. It is said to be one of the top 10 wall dives in South East Asia. Napantau is a fantastic wall dive starts at around 13 metres and drops down to around 50 metres. Currents can be a bit tricky, when currents are strong pelagics are often seen. Tuna, wahoo, devil rays, rainbow runners and mid night snappers. The wall is covered with soft corals gorgoian fans and green tree coarls quite breath taking. The best time to dive Napantau MPA is mid morning. The colours are tremendous. There are 2 walls the major one which is shaped like a horse shoe has a big crack at around 42 metres which is full off sweet lips and spotted groupers. We normally dive it from where the prevailing current is coming from and zig zag up the wall. At about 12 metres on top of the wall there is an abundance of marine life and coral. Also a few white tip reef sharks can be found in caves. The second wall is short but very colourful drops down to about 45 metres frogfish scorpion fish and batfish are often seen on this wall. You can sometimes do both walls in one dive if the current is strong. 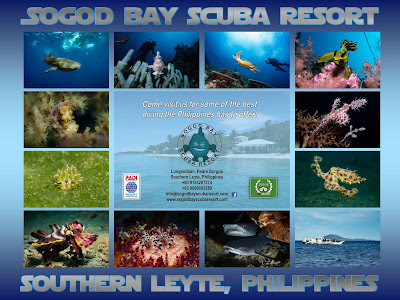 Napantau MPA is a must to dive when visiting Sogod Bay.